Designed for children age 3 – 11 this award winning product provides a full curriculum for your school including over 75 lessons, lots of print resources and free access to the myHappymind App. We also provide a state of the art wellbeing program called ‘myHappymind for You’ to ensure your teachers are well supported too. This program is built for 3-5 year old children in nurseries or pre-schools who are in the the Early Years phase. The curriculum follows the same module structure as the schools program. 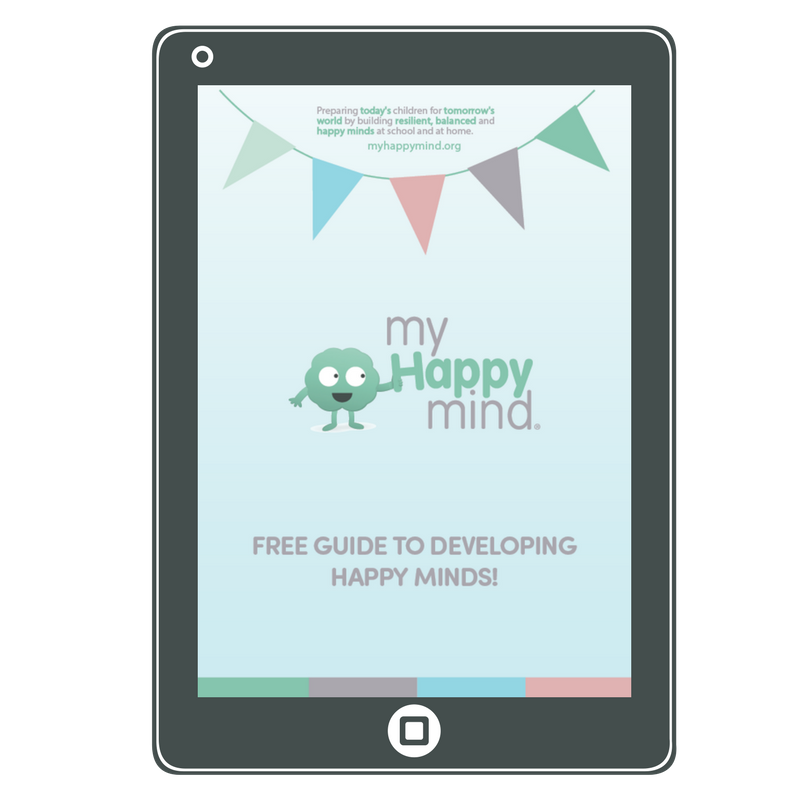 This product includes all online and print resources, access to the App and access to the ‘myHappymind for You’ teacher wellbeing program. myHappymind for families is an online program designed for those families whose children are not in a myHappymind school or for parents that want to further re-enforce their child’s myHappymind learning. myHappymind for families provides a development experience that can be shared and loved by all focussing as much on parent wellbeing as it does on child wellbeing. We don’t offer trials but we do offer a money back guarantee. We are so confident that you will love myHappymind that we’d rather just get you started as a customer. How long is the myHappymind for Schools program? The myHappymind for schools program is a 25 week program packed with goodness. Does the program work for children already struggling with mental health challenges? Yes, it does. myHappymind is a preventative approach taught to every child in a school allowing a whole school culture mental wellbeing culture to develop. In addition our resources work really well in small group or individual settings and so can be used to support individual cases. 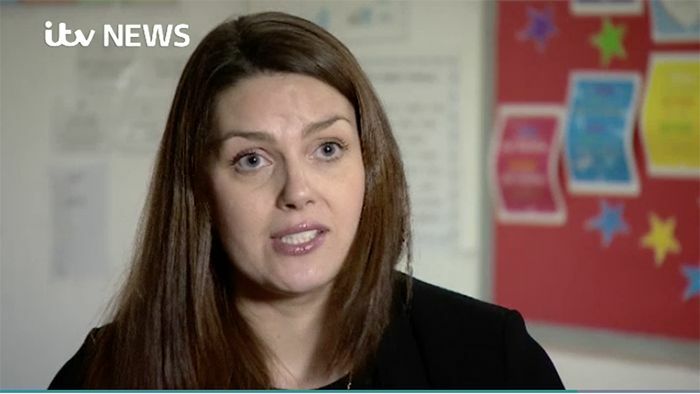 How does the program work in schools and nurseries? 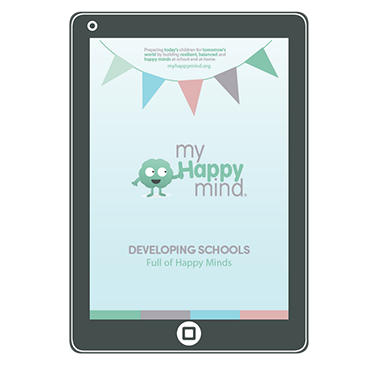 Our approach is to enable teachers in your schools to be able to bring myHappymind to life. So, our team will train your staff and then you’ll have access to all of our online lessons and be ready to go! Do you offer discounts for groups of schools or academy chains? Absolutely! Get in touch for more details. What age group is myHappymind for families targetted at? 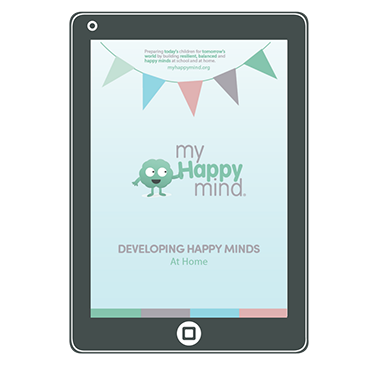 myHappymind for families is focussed on teaching parents the key concepts and skills needed to promote wellbeing in the home. The content can be used with children as young as 3 to 18!